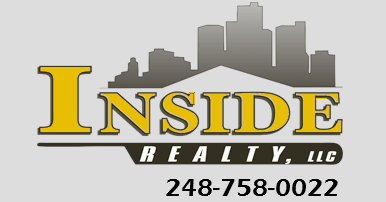 Updated - Ranch Style - Home For Sale In Madison Heights! Absolutely adorable ranch style home! 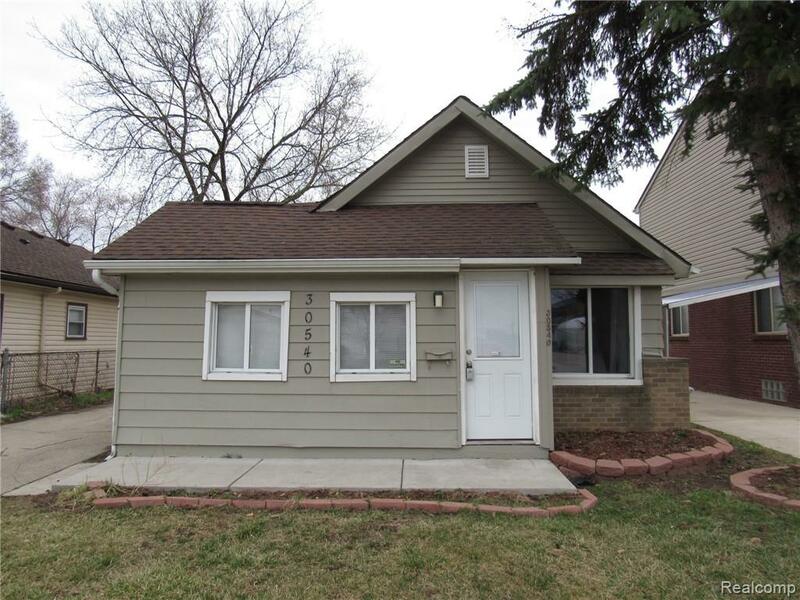 This home has recently been updated and features a great entry with ceramic tile, mud room area a bonus room great for extra storage or a small office. Laminate flooring through-out, a cozy kitchen that opens into a great multi-purpose area. 2 car garage, and a great back yard!